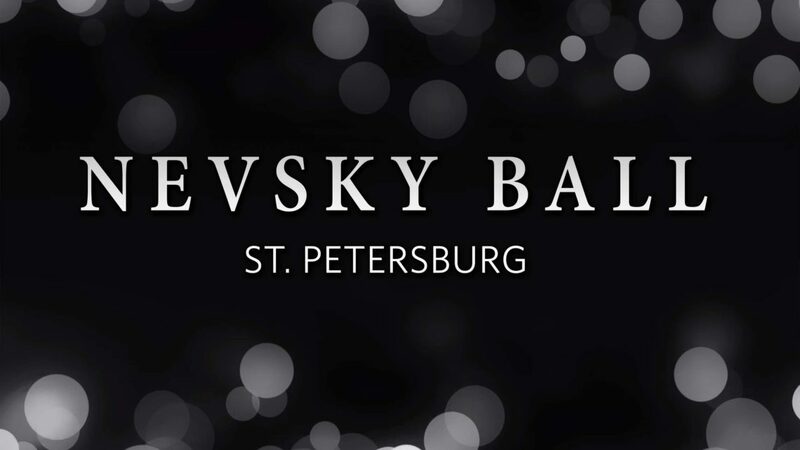 With our great pleasure we would like to invite you to one of the most creative and elegant ProAm competition “Nevsky Ball”! 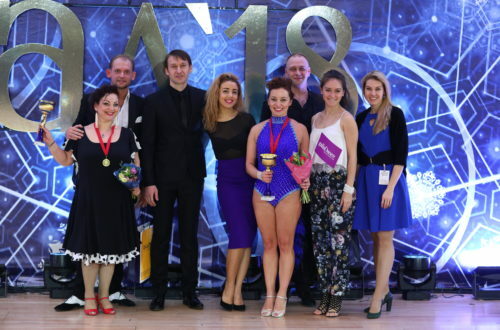 We shall be glad to see our dear guests and participants in the best place for the dance competition – Congress Hall, Expoforum, Hilton hotel ***** .It’s absolutely new, modern space for the competitors, with fantastic restaurants , stylish rooms and spa area! 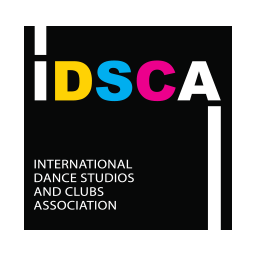 All levels, dance styles and age groups presented at this event, which will be held with the support of IDSCA. We are pleased to offer the new “Championship Super Trophy” nomination, where for all finalists we will present the Price Money. 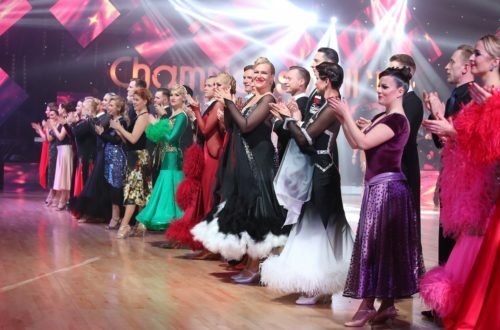 One of the best orchestra “Roses Band” will perform for our dear dancers! 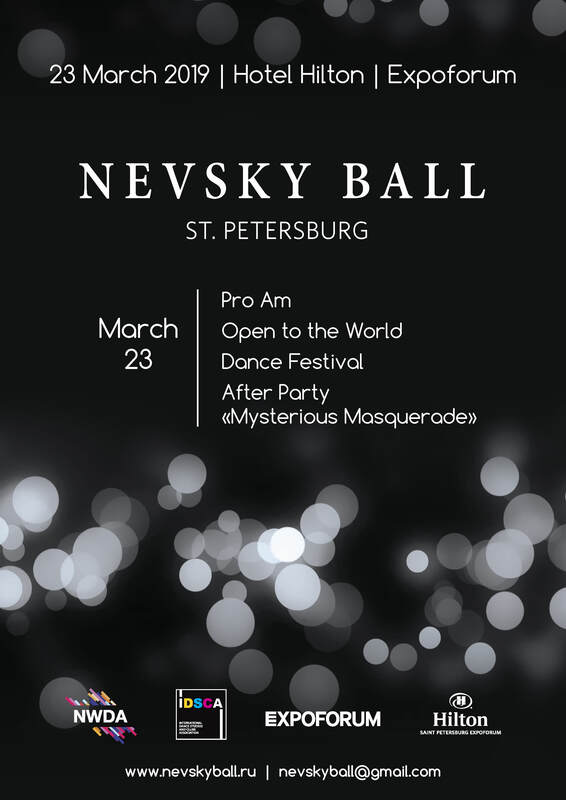 And of course, amazing After Party in “Mysterious Masquerade Style” will complete this beautiful evening! Don’t forget to book the dates in your calendar!!! All information about the tournament, as well as online registration on the site.